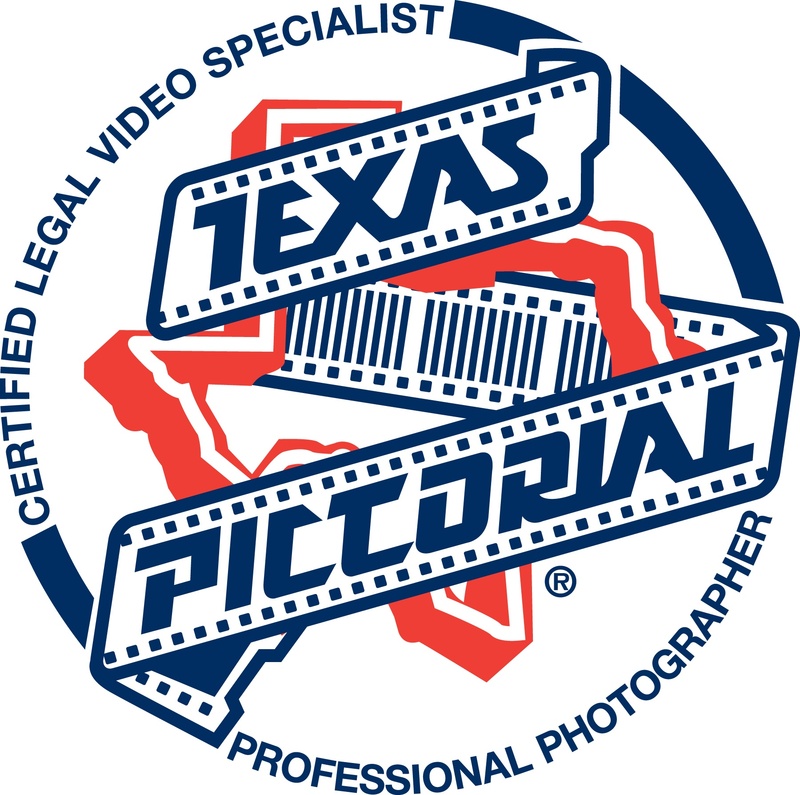 We at Texas Pictorial understand that your choice of a professional , who can serve your needs, is never taken lightly. Texas Pictorial delivers both, a balance between industry-leading capabilities and local support that will earn your trust. Our company values the importance of details. Texas Pictorial provides our clients with superior products, exceptional service and the latest innovative technology. This is why we consider ourselves your partner. From our response to your initial contact, through to the delivery of the completed assignment, our goal is to successfully provide the litigation support exactly the way it should be....quick, efficient and correct.